It seems the sleekness of motorcar racing and superb watchmaking go hand in hand. 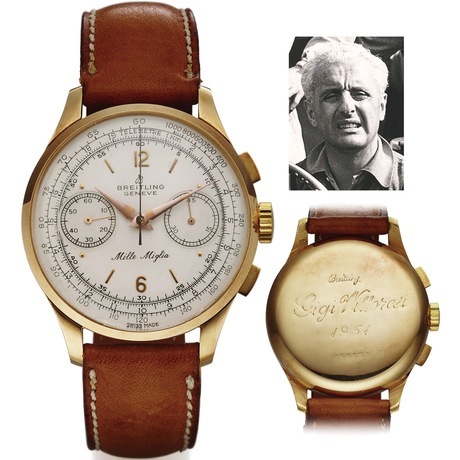 A piece which is hitting the auction block this week at Antiquorum and will be sure to get motors racing, is the Breitling Mille Miglia Chronograph for "Gigi" Villoresi which was gifted from Ferrari in 1951. Luigi Villoresi was one of the leading racing drivers in the world during the decade after the Second World War. He is remembered as one of the last racers who witnessed the years between the racing of the 1930s and the modern World Championship. 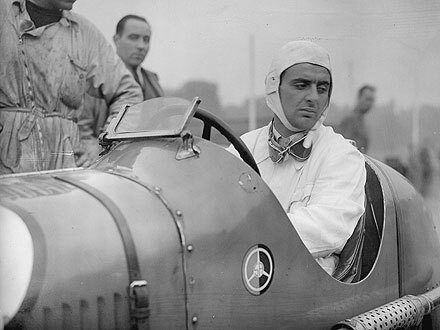 Villoresi had an illustrious career with Maserati. In 1936, 5 years after he began racing, he bought a 1500cc Maserati and ventured into voiturette racing, which gained him his first major win in 1937 at Brno in Czech Slovakia. 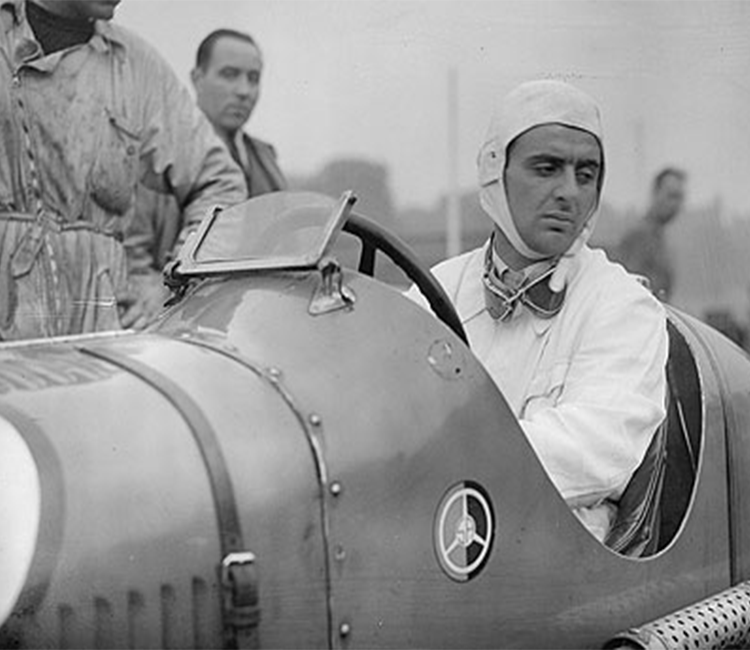 This was a crucial point in Villoresi's career, the following year he became a Maserati "works" drivers and in turn his brother Emilio, who was racing for Alfa Romeo, became one of his biggest rivals.